Academy of Country Music low profile, unconstructed "dad" ballcap in navy. Adjustable backstap. 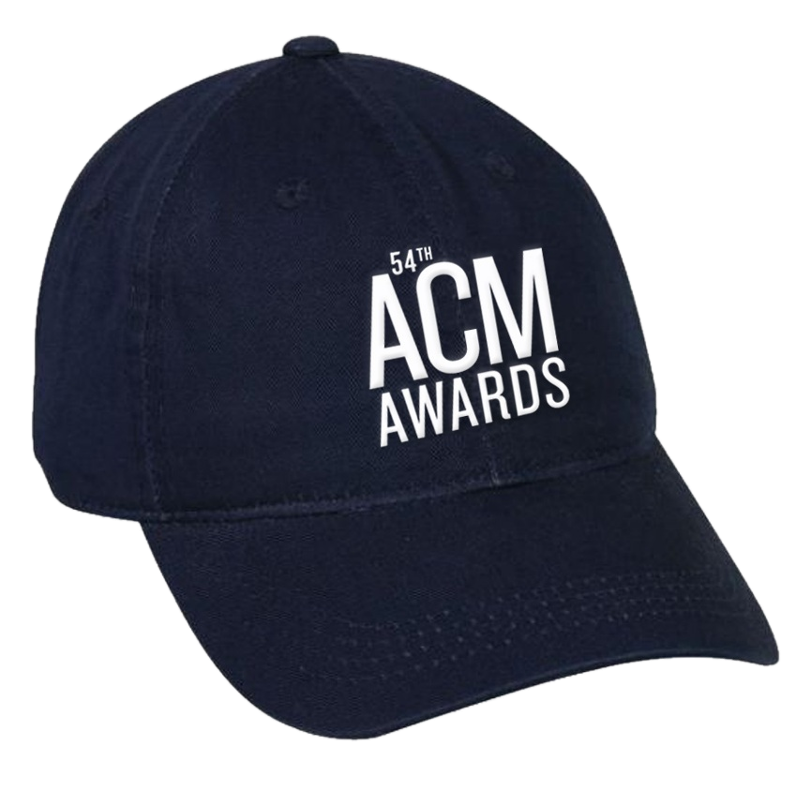 ACM Awards logo embroidered on the front.